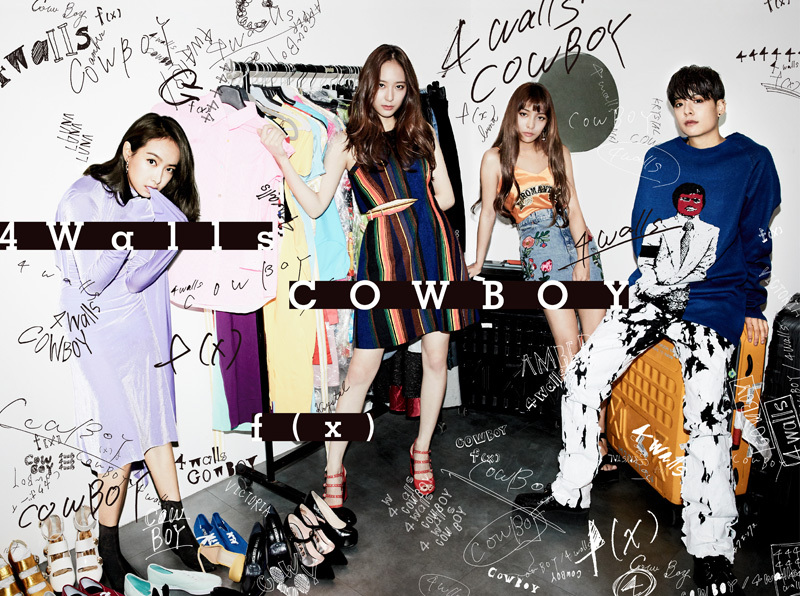 Sources: articles, f(x)’s DC, their website. Translated&arranged by hearteumi@functionlove.net. Take out with credits, if translating to another language please link back to functionlove.net. Thanks. Do you know if Victoria has another movie/drama after the promotion cycle for “My New Sassy Girl”? Hi! 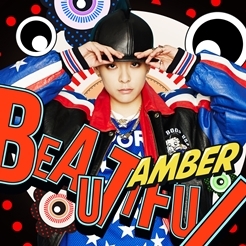 you know if Victoria will be at the kcon in France? There’s no official announcement on that yet. Is there a way to become apart of their official fanclub?I know other groups have it to where you can pay to become an official fan and then you get a merchandise kit. 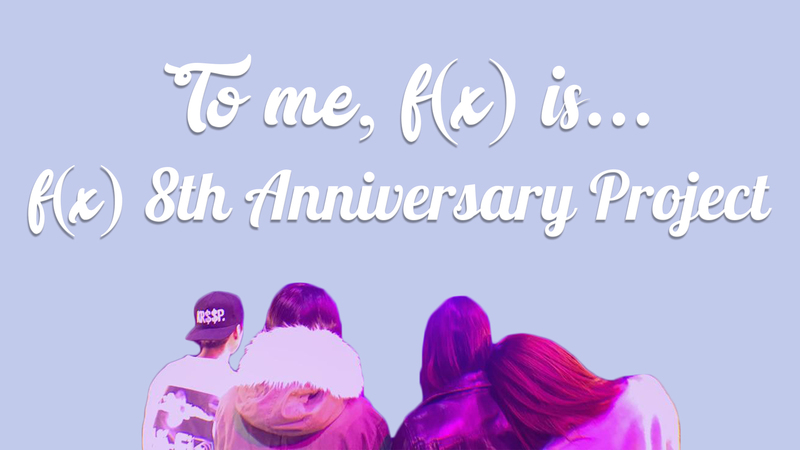 It that available for f(x)? Do you know the setlist they’ll perform at SMtown? Or any solos they’ll do? No setlist yet, most likely on the day of the shows themselves. 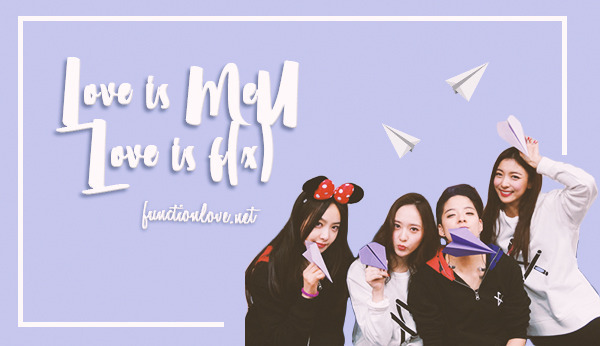 Hi, do u know whether the date for f(x)’ concert in Thailand is fix yet? And are they gonna visit another country? No, there’s no date yet. And no news on other countries yet either. 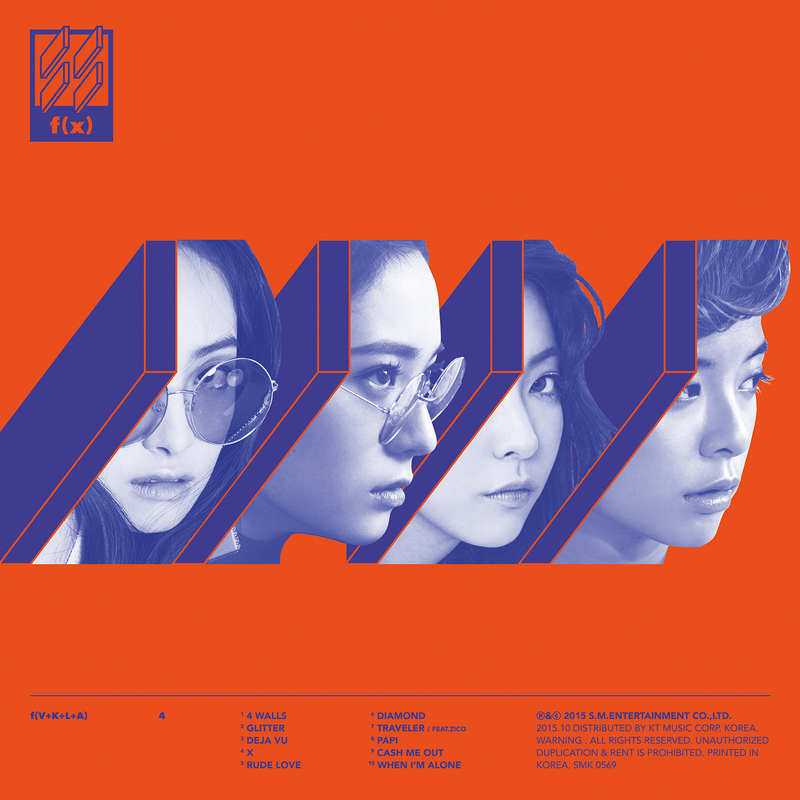 f(x)’s Bangkok concert is on Nov 20th! Sorry, I forgot. There’s been a date for a while. Hi! Do you know what date their contracts expire? I thought it was September 5th because that’s their anniversary, but someone else said it was in October and that doesn’t make sense to me. There’a no way anyone can know that for sure! We just have to wait and see. Omg 😂 I had back to back exams and I completely forgot. I’ll update. Thanks for the heads up! Hi! I was wondering if there is an update about their comeback? ?